Occupational therapists advise that the earlier a walking aid is used, the lower the risk of injury or damage from an existing ailment. Your GP, physiotherapist or occupational therapist may recommend a product as it’s such an important part of your ongoing health and well-being. 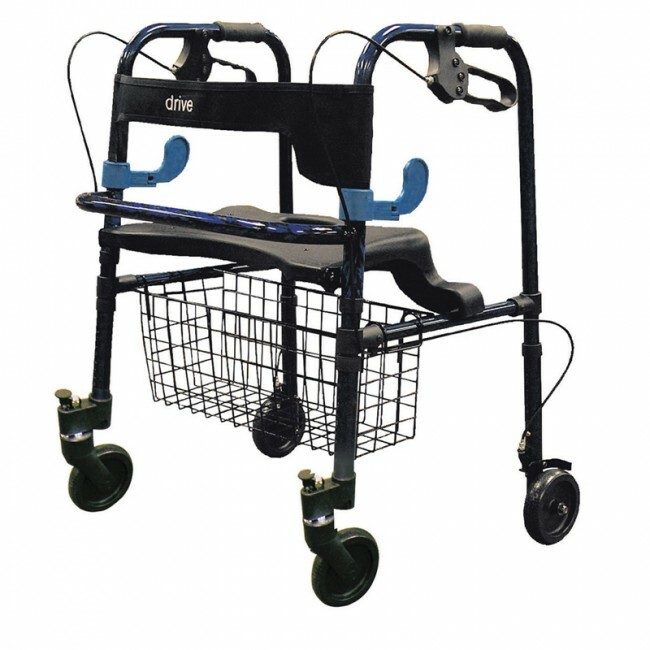 Their advice, together with our many years of experience in walking aids of all kinds from sticks to three and four wheeled walkers and more will help you stay on your feet and be mobile for longer. If you’re unsure which walking aid might suit you best, pop in store and try out some different walking aids from our varied stock to see which you feel most comfortable with.